Once an underground style centred on live performance in New York’s Bronx borough, rap and hip-hop are the most influential styles in contemporary music today. Forty years ago, hip-hop was little known outside its birthplace, New York – until the Sugarhill Gang decided to record their rhymes, launching the genre’s rise as a dominant cultural and commercial force. The result was the group’s 1979 smash “Rapper’s Delight” – which is credited as the commercial start of an unforgettable era in music. 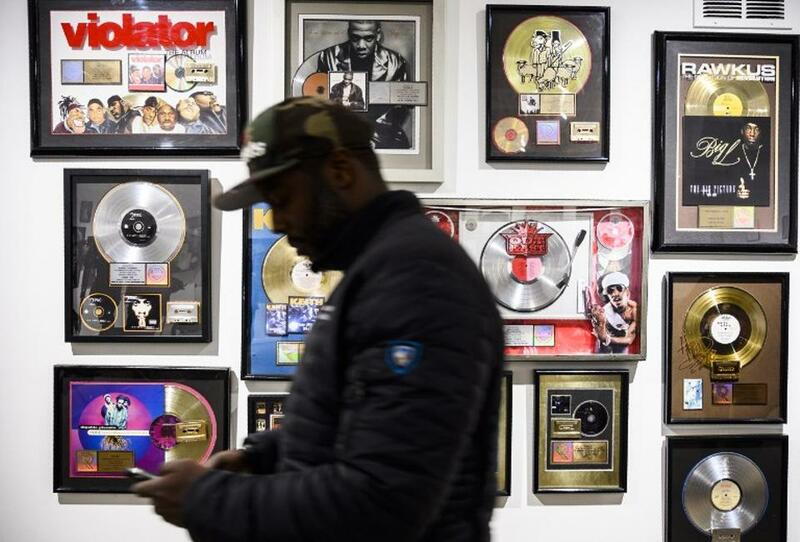 In 2011, “Rapper’s Delight” was even added to the prestigious National registry at the Library of Congress – a nod to its role in ushering in a brand new genre. 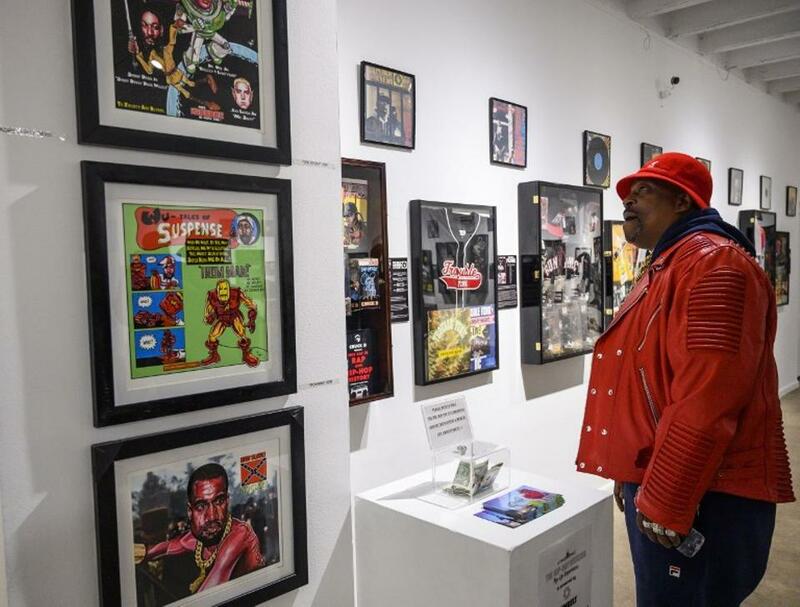 “Putting it on record was the smartest thing that could happen to hip-hop,” one of the three Sugarhill rappers, Master Gee, said at the opening night of the museum, which boasts more than 500 pieces of autographed memorabilia. The MCs – short for “masters of ceremony” – were primarily on stage to support the DJs. Early rap and hip-hop were focused on the principles of “peace, love, unity and having fun” – a cocktail that blended a festive atmosphere with a medium used by black people to express themselves. Today he considers the song “the most important hip-hop record ever made” – but at the time of its release, it was hardly a hit. Billboard Rap Singles Chart turns 30!